My Chess Apps: Minor updates to iChess and Analyze This, simultaneously! Minor updates to iChess and Analyze This, simultaneously! Probably my first release where I pressed the 'Submit' button and published 4 (both iChess and Analyze This versions) apps at the same time! * Review mode has been enhanced. Now you can easily add moves, jump to any position and move back and forth. * Bug fixes in alternate moves. 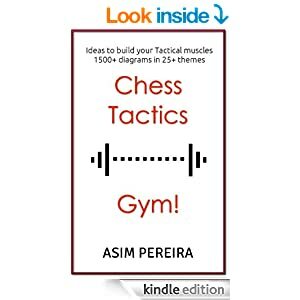 My new ebook : Chess Tactics Gym! 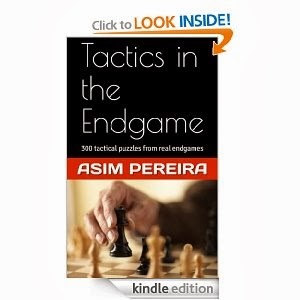 Email: pereira.asim(a)gmail.com. Awesome Inc. theme. Powered by Blogger.